We finally know what inspired the look of one of the prettiest games of all time. 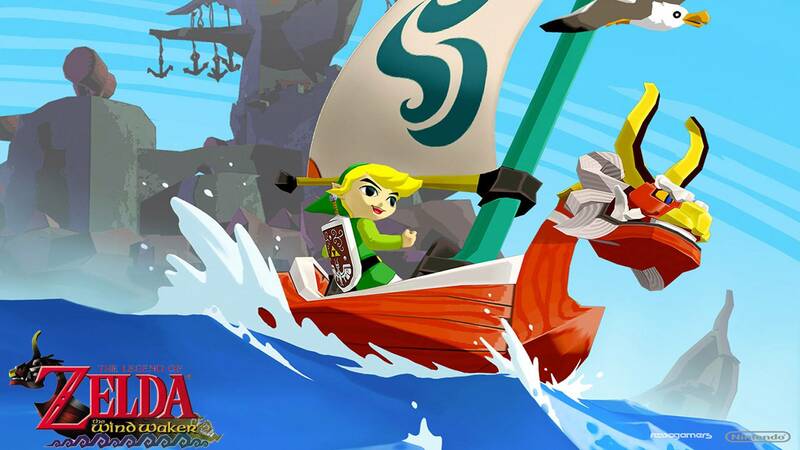 Arguably one of the prettiest games ever made is Nintendo’s 2002 action adventure game, The Legend of Zelda: The Wind Waker. Boasting a strikingly stylized look, realized using cel shaded visuals, the game’s graphics are absolutely timeless, and have continued to get better with age. What was once a very controversial art-style—it’s probably easy to forget now that everyone loves the game just how much the art was originally reviled back when it first came out—has since gone on to become one of the most timeless looks in the medium. Speaking in a Famitsu feature (translated by French Company Pix n Love on Twitter), Kotabe, one of the oldest animators in Japan, who worked in Toei originally, before joining Nintendo, spoke about the look for The Wind Waker, and how it came out. Specifically, he mentions Wanpaku Ouji no Orochi Taiji, an anime movie Toei released in 1965, and that he worked on as well, as the singular work which greatly influenced the art style of The Wind Waker. You can check out an image from the movie, courtesy of Famitsu, below, and see for yourself the early beginnings of The Wind Waker’s look in it. In the end, I think The Wind Waker ended up immensely benefiting from this graphical style, and I thank Kotabe-san for his role in making it happen. Who knows, maybe the next Zelda game, which has already started development, will sport a look similar to it. Kotabe Youichi a commencé sa carrière chez Nintendo en 1985. Auparavant, il a travaillé pour… La Toei ! De 1959 à 1985. Le film en question étant sorti en 1963. Il a travaillé dessus en tant qu’animateur.